Tucson, Arizona is seeing a lot of new construction projects recently, and most of them are luxury real estate properties. Many investors are cashing in on the latest trend of baby boomers looking to rent Tucson luxury real estate. The trend is not just happening in southern Arizona; there’s been a shift in renter demographics across the country as today’s renter is older with higher income with many baby boomers looking to downsize. At the same time, the younger Generation Y is putting off marriage and home ownership much longer than their parents did at their age. Many retired couples are looking for a low maintenance rental home where they don’t have to fix anything inside the home. To give you an idea on the numbers, there are currently 77 million baby boomers who may consider renting instead of owning luxury real estate. Monthly rent may be more than a mortgage in some Tucson luxury real estate homes, but most renters are okay with that, as they are seeking luxury and convenience without commitment. What luxury amenities are available? Does the property have enough bedrooms and other living spaces? Are there landscapers and other maintenance crew on site to help maintain the home? Is the property in the right location for baby boomer renters? The Residences at The Ritz-Carlton, Dove Mountain is a Tucson luxury real estate community that offers customizable residences as well as estate home sites for a discriminating clientele. Management by The Ritz-Carlton provides the added touch of world-class service, with valets and concierges, and the option of cooks and housekeepers. Ownership in The Residences at Dove Mountain brings access to The Golf Club at Dove Mountain, with its Jack Nicklaus Signature Golf Courses, The Ritz-Carlton hotel and spa, and many other amenities of the Dove Mountain community. Your investment property will be a relaxing home where your renters can unwind while Ritz-Carlton management handles the details of housekeeping, yard work and exterior maintenance. 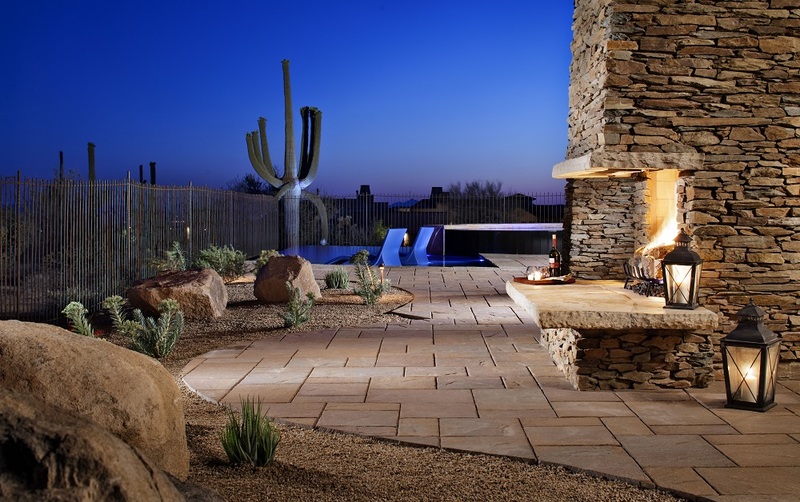 The luxury community is located at Dove Mountain, offering privacy, lush desert living and scenic serenity. The community was designed to honor and embrace the natural landscape, where thousands of giant saguaro dominate nearly one-third of Dove Mountain’s 6,200 acres of natural open space.